A little late this month with July’s numbers! Of course I could make some excuse about being crazy busy but lets face it: you don’t care about my excuses! Ha! July 2012 saw a dip in both closed transaction and pending sales, but continued to see inventory levels rise for the 4th straight month–this after 17 months of falling inventory. June is always a big month for real estate and last month was no exception, but we almost kept pace this month. 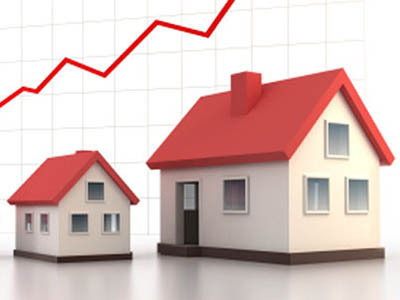 And even though listings only rose slightly, you buyer’s will be happy to hear they rose! And compared to a year ago we continue to see stronger sales as more and more buyers enter the market.